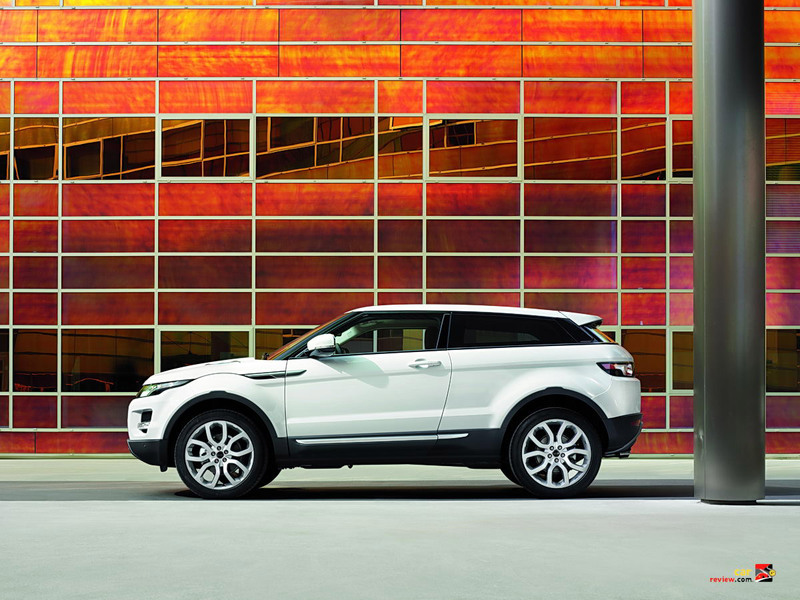 Ahead of the 2010 Paris Motor Show, the groundbreaking all-new Range Rover Evoque makes its public debut in London, UK. 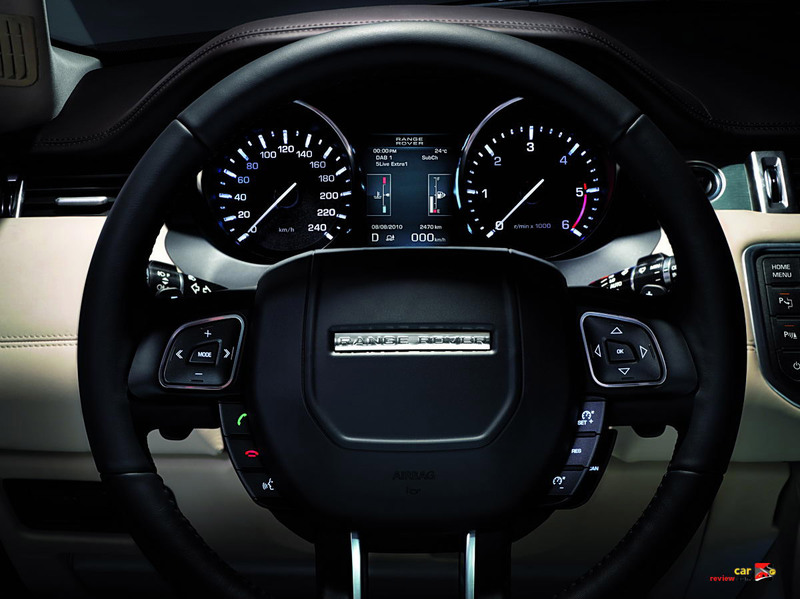 The first official picture of the all-new compact Range Rover was released, following an exclusive preview in London for guests attending a 40th birthday celebration of Range Rover held in partnership with VOGUE magazine (watch video below). Named the Range Rover Evoque, this all-new coupé will join the Range Rover and Range Rover Sport line-up in the fall of 2011. 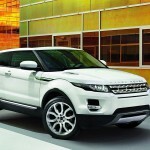 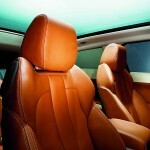 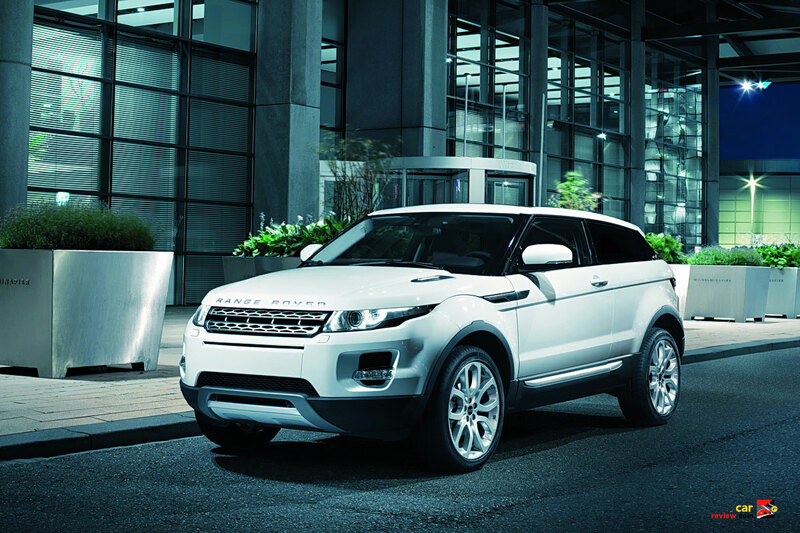 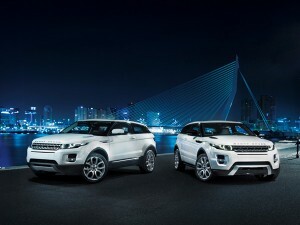 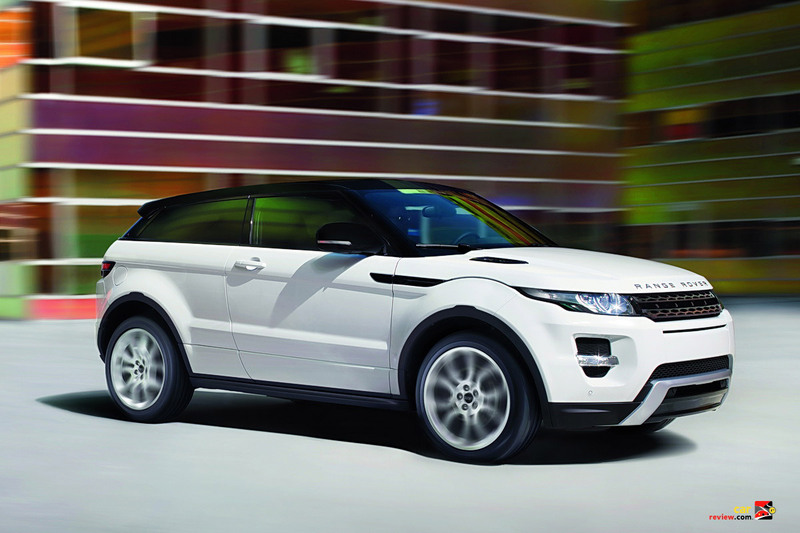 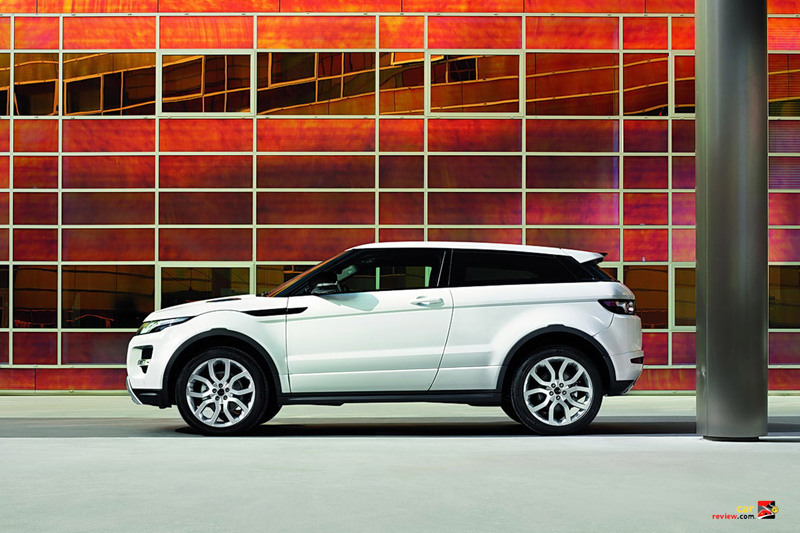 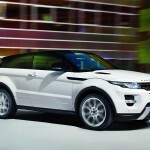 The 2012 Evoque is the lightest and smallest SUV in Range Rover’s portfolio. 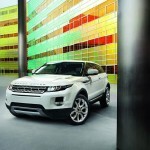 The model, which will be formally unveiled at the Paris Motor Show, features a 240 bhp 2.0-liter turbocharged gas engine. 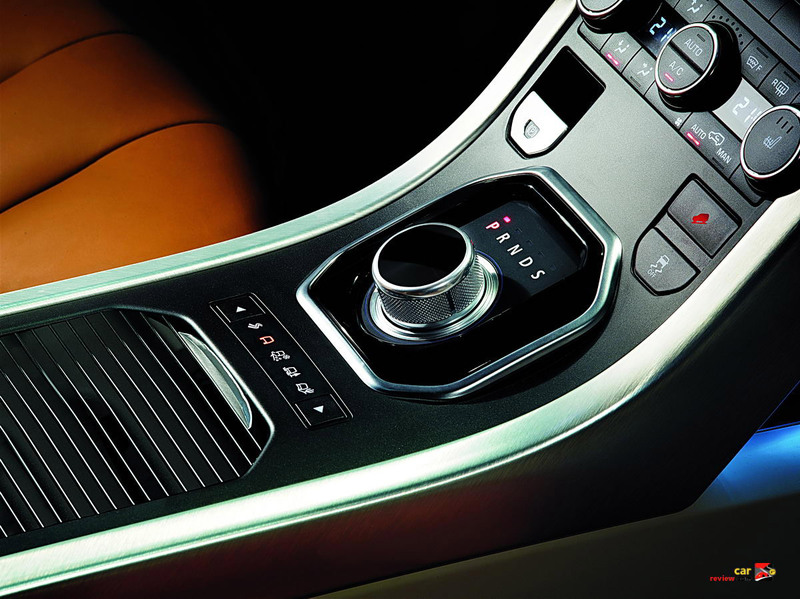 The engine is mated to a six-speed automatic transmission which feeds power to a full-time all-wheel drive system. 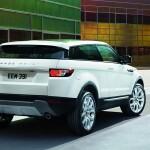 The crossover will be available not only as a four-door but also as a two-door. 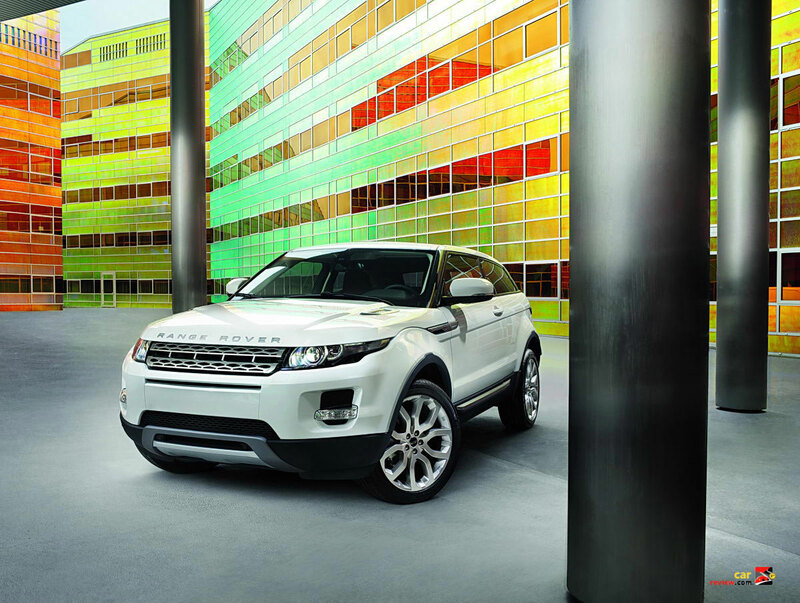 Buyers will have the option of three exterior design themes; Pure, Prestige or Dynamic. 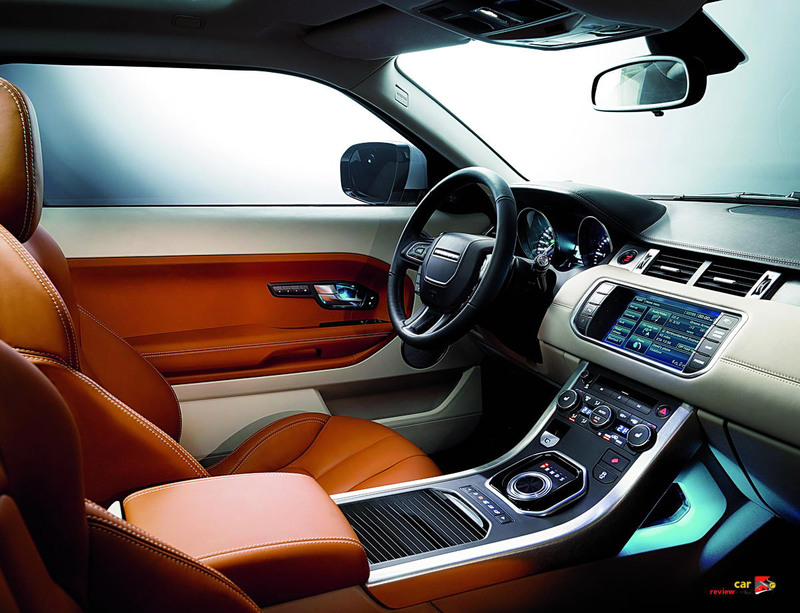 The interiors are inspired not only by the Range Rover Sport but by Jaguar as well and appear to be plush and feature rich. 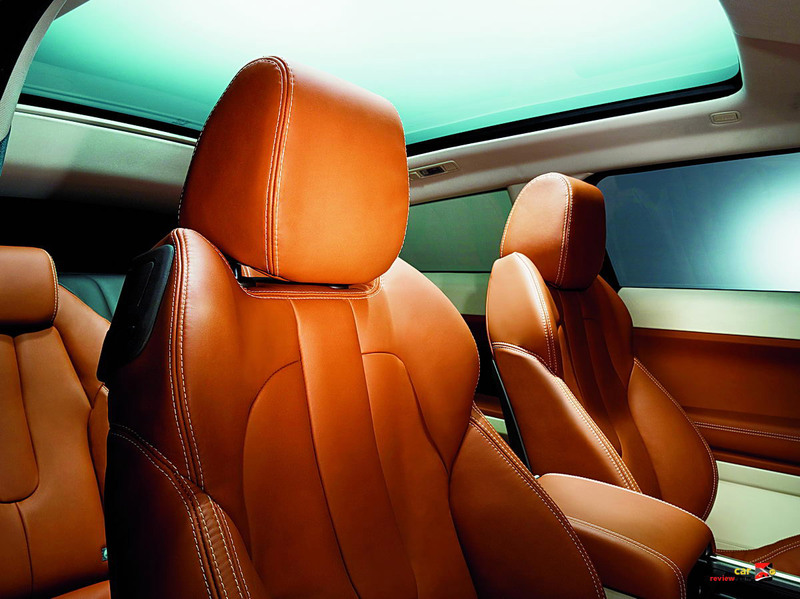 Being sensitive to the environment is of the utmost importance, especially when you are traveling about in an ultra-expensive, luxury SUV. Land Rover steps forward with technologies to reduce the Evoque’s CO2 emissions by using Electric Power-Assisted Steering (EPAS), smart regenerative charging and optimized transmissions. 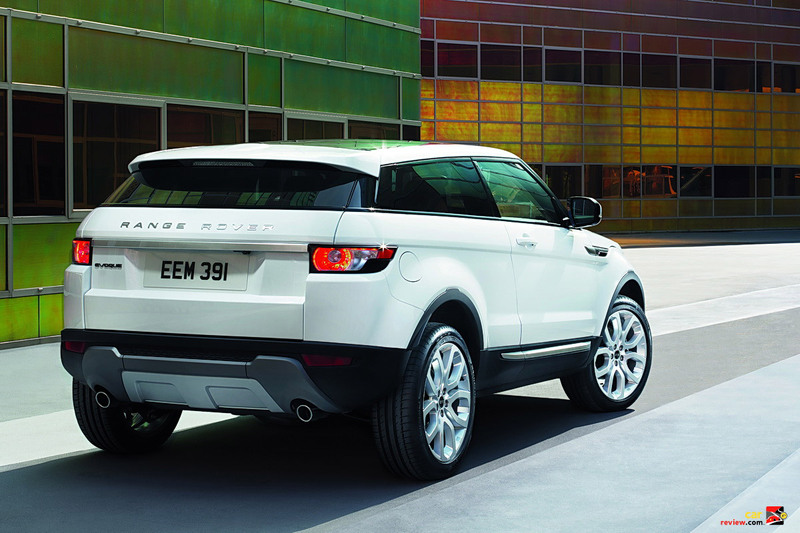 A front-wheel drive version, which reduces weight and minimizes driveline losses, is being built, but Land Rover hasn’t announced any plans to sell it to the U.S. market. 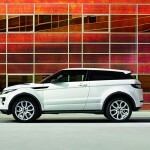 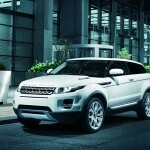 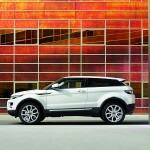 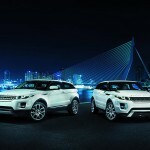 The Evoque will be built in the U.K. and sold in 160 countries including the U.S. starting fall 2011. 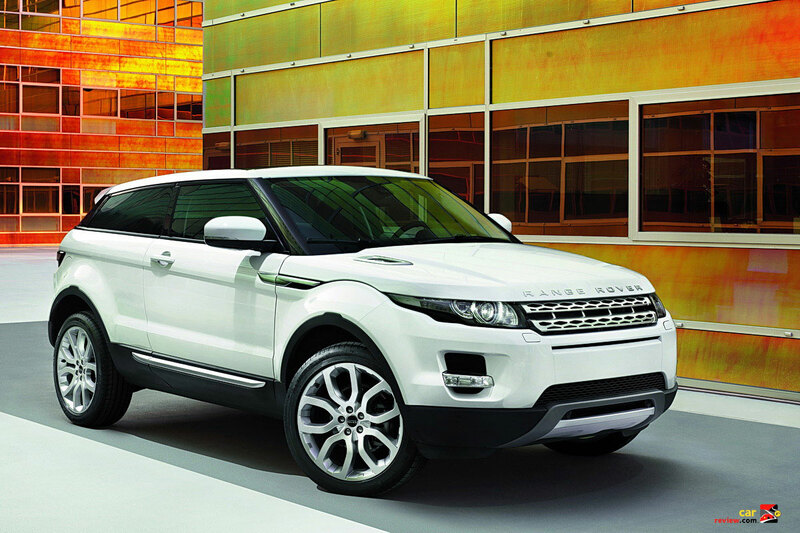 While pricing has not yet been announced the Evoque is expected to be the most affordable SUV in Range Rover’s current model portfolio.